Inclement weather has forced a rare snow day for Houston Baptist University. As I sit, drinking some hot chocolate and reading, I can listen to music at reference volume instead of the quiet “background music” that office etiquette requires. Suddenly this morning, I recognized that the opening track of Captain Beefheart album “Safe as Milk” is actually an instantiation of “Rollin’ and Tumblin'” but with different words. Here was a song I had heard in many forms, now refreshed and remade. But it was still the blues classic I loved. It occurred to me that Rollin’ and Tumblin’ was a universal. A universal is not simply a category of things, like a label or sorting box. It’s something real that governs the particulars that instantiate or embody it. When Muddy Waters, Jeff Beck, Bob Dylan, the Yardbirds, Grateful Dead, R. L. Burnside, or Canned Heat perform Rollin’ and Tumblin’ they bring the universal, which is ineffable and abstract, into concrete reality. This process of causing the universal to appear in specific places and materials (or in the case of the song, specific sounds at specific times) is one of the great mysteries of reality – one of the great mysteries about which philosophy seeks and wonders. Think of how magical this process is. There is no one perfect version of the song. As each performer uses their skill at their instrument and poetry, nuances of the song are revealed. Jeff Beck’s angry, frenzied recording shows the self-laceration of the song’s lyrics. Guy and Wells’ contemplative acoustic performance highlights its regret. Captain Beefheart latches onto the macho posturing of singing the blues by replacing the lyrics with “come with me, girl” phrases more common to rock and roll. Each one reveals more of the universal, but no one version could show everything. We need not become Platonists about universals – and, in fact, unlike a Platonic Form for the song, Rollin’ and Tumblin’ must be heard and experienced. Watching it performed live, one has the impression that the song is here and not merely a copy of something else. It’s not that the song Form has to have various things subtracted in order to fit into a single performance (as in Platonism), but that the song leaves much unspecified. What instruments are used, how fast it is played, exactly what words are used, the various qualities of the singer’s voice, the emotion of the performers – all these are left for the instantiation to add. In each performance the universal is present, as glorious as the performers can reveal it to be. 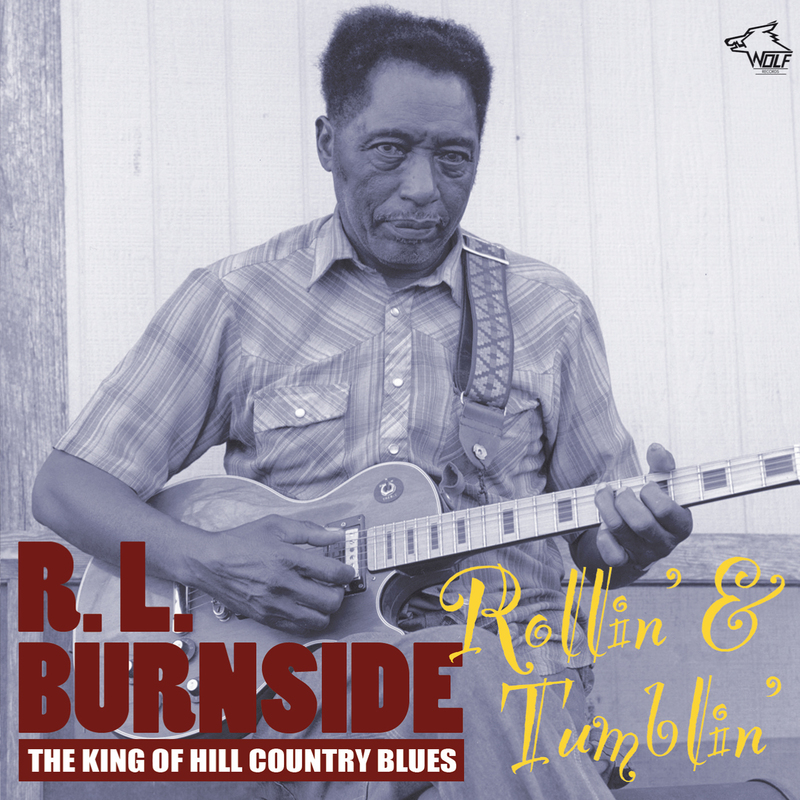 In the end, Rollin’ and Tumblin’ is not exhausted by its many versions. It is neither worn out nor has it shown us everything it can. It is this last point that fills me with optimism about the world of art. Universals have more to give, whether they be songs, stories, images, or objects.